October 8, 2014. Posted in Abstract. 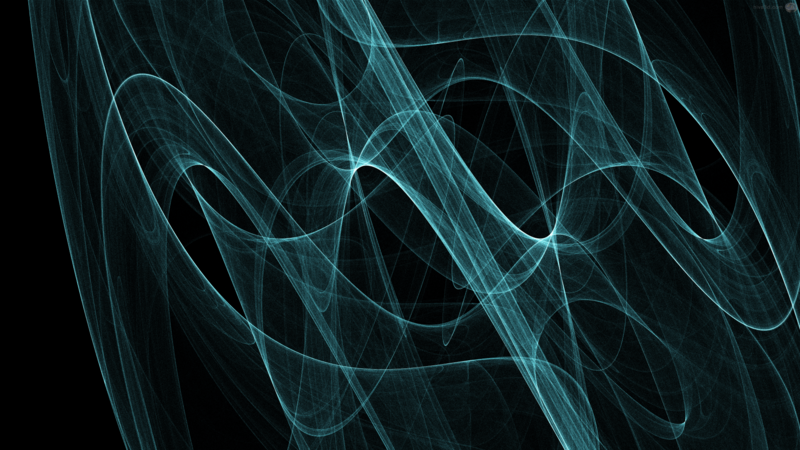 Made in my flame fractal application Attractor.